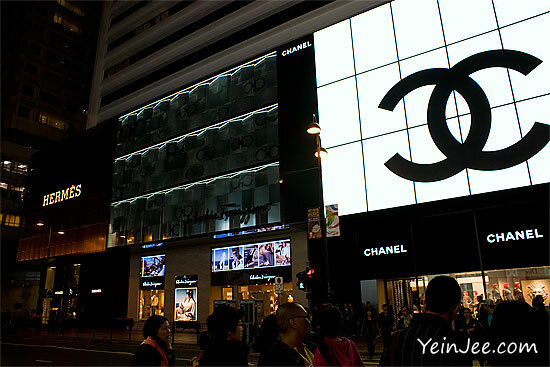 Canton Road is a luxury brands shopping street in Hong Kong, which houses flagship stores of Hermes, Chanel, Tiffany, Louis Vuitton, Gucci and Prada etc. 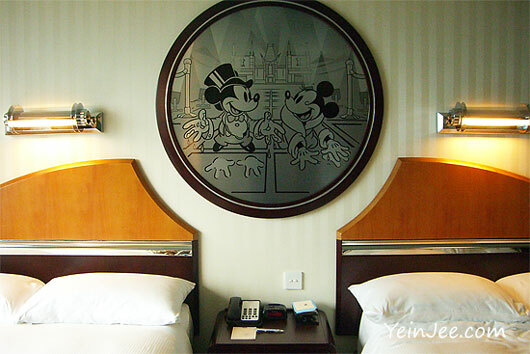 The Chinese economic boom in the past decade has provided plenty of semi-rich customers who flocked to Hong Kong for these luxury products. 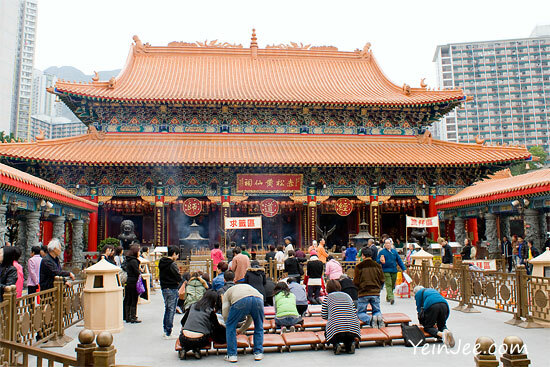 I think I should book my ticket to Hong Kong for next Chinese New Year… looks fun. 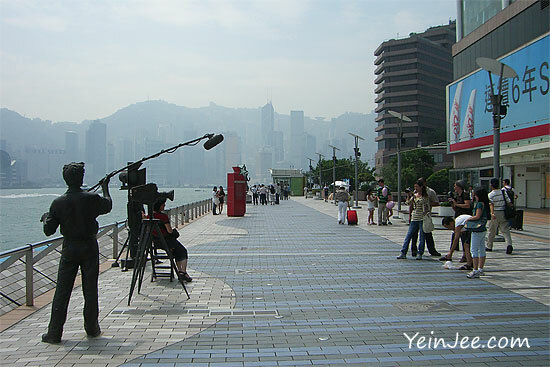 Some interesting culture and places in Hong Kong; as featured in the 6th episode of The Amazing Race Asia (TARA) season 3. 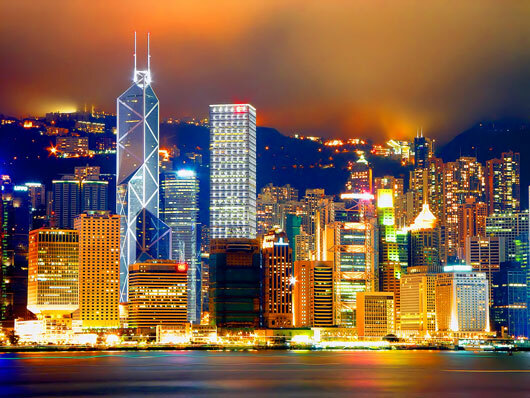 Central is the major business district and also the administrative centre of Hong Kong; the area probably has the highest concentration of skyscrapers in Asia. 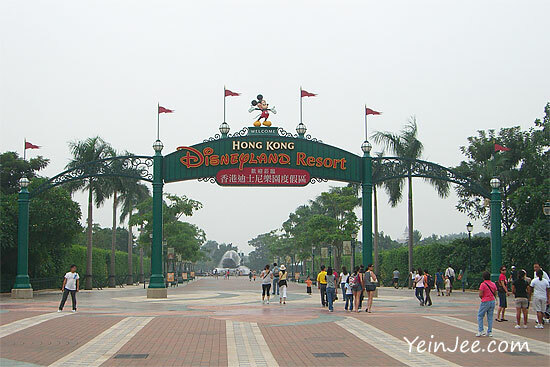 The journey to the peak didn’t start off well, had a bit of quarrel in some queue-cutting mainland-Chinese tourists. 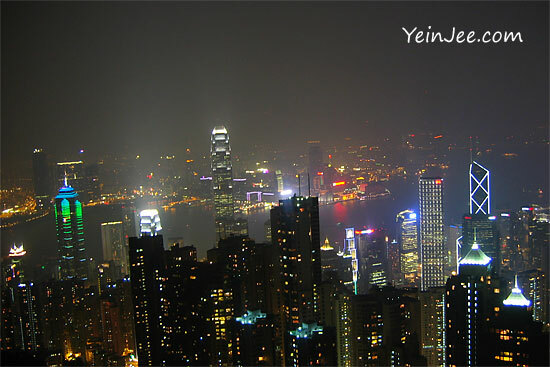 But the spoilt mood was appease after reaching the peak, thanks to the pretty spectacular aerial view of Victoria Harbour.